You can hear live music on In the Moment every Friday. Today we welcome Bridget Boen. 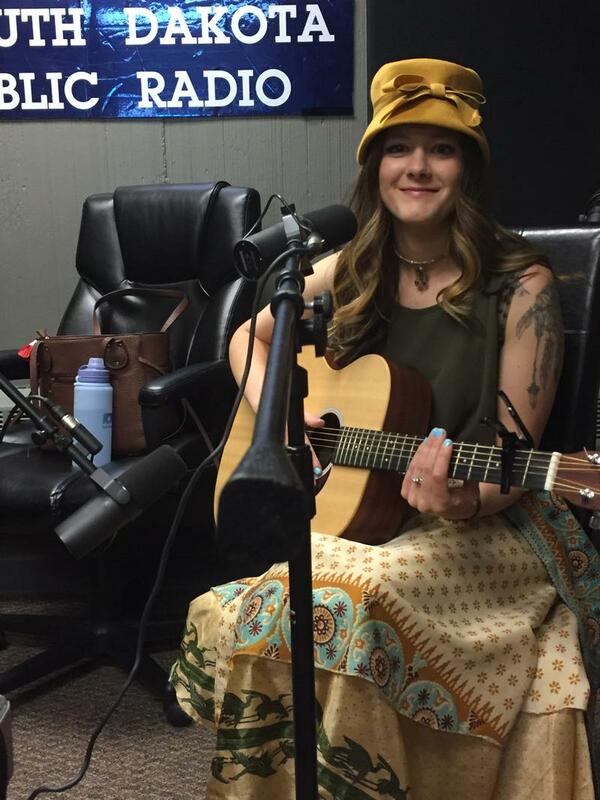 She grew up in Nebraska and has been living the nomadic musical life for a while. For now, she's settled in Sioux Falls, and we're glad she did. Find her at www.bridgetboen.com. A summer study committee is considering legislation to address a decades-long issue of public access to bodies of water over private property. Earlier this year, the South Dakota Supreme Court reaffirmed a decades-old decision, which says state lawmakers are to define what the beneficial use of these really is. Critics of the legislation say the bill doesn't do that. SDPB's Lee Strubinger joins us to discuss the bill and what may happen with it in the coming weeks. One hundred twenty eight teams of computer programmers flooded into the Rapid City Civic Center Wednesday morning. Students from all over the world competed in the 41st annual International Collegiate Programming Contest world finals. They buckled down at the computer for five hours translating word problems into computer code. SDPB's Chynna Lockett has more. Writing can be a lonely business, or it can be a collaborative celebration. We finish out the hour with Jason Kurtz. 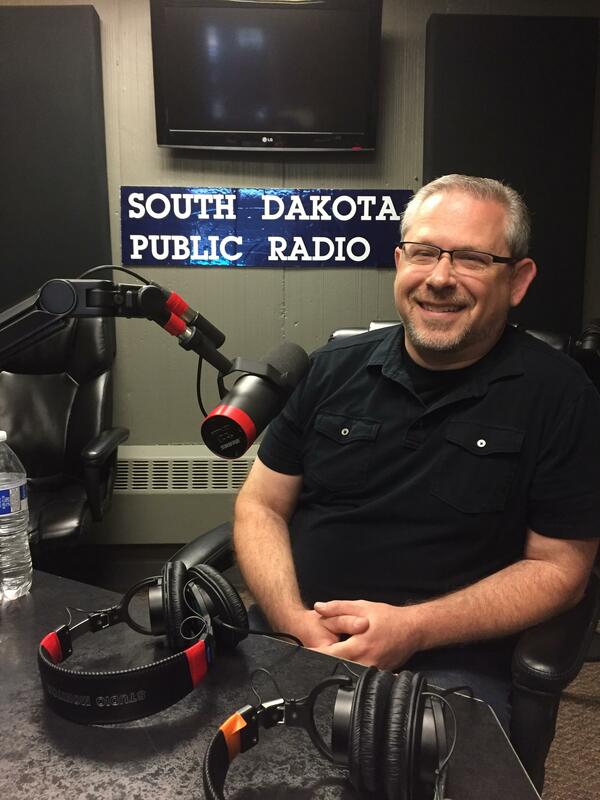 He joins us to talk about South Dakota Writes and the Summer Local Author Book Fair, June 2nd in Sioux Falls.